Gardening & Tree Surgery BL8 Affetside | YGM Cleaning Company Ltd. If you want to recover your lawn to its original excellent green appearance, then just call up YGM Cleaning Company Ltd. The professional gardeners will mow your overgrown lawn, repair any damaged patches, aerate it, water it, feed it, and will provide you along with expert gardening hints to maintain it nice, green and healthy. The company has been providing its wide range of high quality, professional gardening services in Affetside BL8 to the residents and businesses since then 2005. Ask for an offer or request an onsite visit by a professional gardener to assess the situation of your outdoor space, and to recommend the best services which can be presented to improve its condition and appearance, along with the actual price for the services. Get in touch with the DAY TO DAY customer support on 0161 823 0323 or submit the brief online form now, and you will receive the price and additional information and facts you need at the moment! YGM Cleaning Company Ltd. gives professional gardening service to businesses and residents in Affetside and the entire area. All of its gardeners are experienced, really thoroughly trained, fully vetted, checked, can be trusted and are insured. The gardening services provided for the gardens contain: lawn scarification, lawn repair, autumn and spring lawn care, lawn aeration, lawn feeding for healthier plants, garden maintenance, garden clearance, patio and driveway jet washing, tree care and surgery, weeding and various other services focused at making your outdoor space look better, well maintained and a preferred space for spending more hours with the friends. The professional gardening company in Affetside can assist you clean away the small branches, cut grass and fallen leaves from your outside space. The gardeners can carefully wash out any dirt and residue from your outdoor patio or home garage with a jet washing machine. They can also provide you an entirely new design and arrangement for your gardens, lawn repair, autumn and spring lawn care, lawn aeration, lawn scarification, lawn feeding and you will have more healthy house plants. All you have to have to do is to book your on-site visit or your gardening service offered by YGM Cleaning Company Ltd. at this time! The company offers a wide range of garden maintenance services of the highest quality apart from lawn mowing and care. 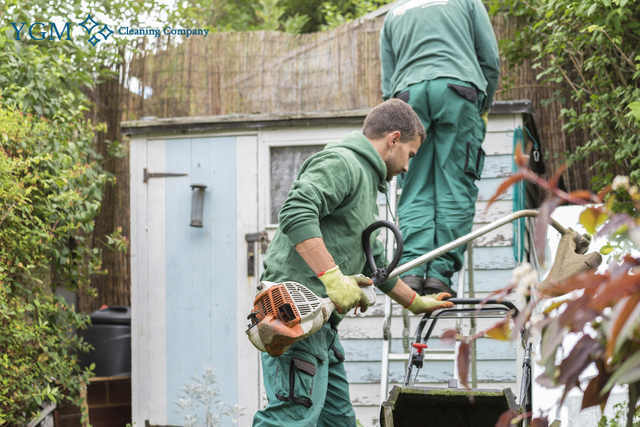 A lot of them contain: garden clearance, weeding, care for neglected gardens, ivy removal as well as other professional gardening services, that can make your garden too perfect, and maintain it simply perfect for longer. 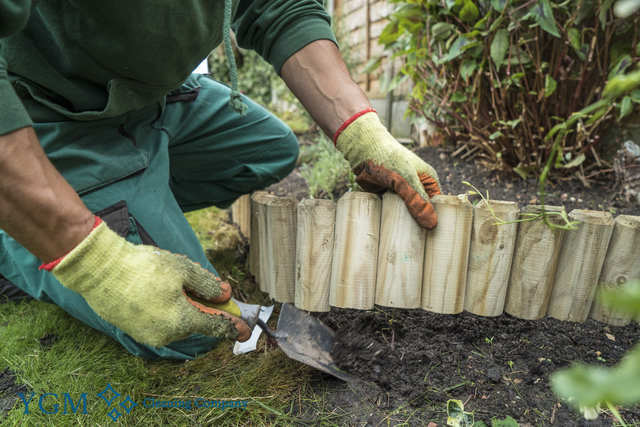 The company provides all sorts of professional gardening services in Affetside BL8 to make your garden or other outdoor space absolutely perfect, and to help you keep it that way. Even though you have never utilised professional gardening help, or even in case your outdoor space is a bit neglected, do not worry, the professional gardeners will assess any kind of damage, offer a solution and offer all the gardening services you request. To book an on-site visit by a crew of backyard gardeners and patios, or a professional gardening service in Affetside directly, just dial 0161 823 0323 or use the on-line web form here. You will receive and quick response and confirmation. You don’t need to pay a first deposit for arranging a visit or a gardening service. Don’t waste more time, make your garden look completely fantastic, by booking the professional gardeners from YGM Cleaning Company Ltd.! Other services we offer in Affetside BL8 Oven Cleaning Affetside, Carpet Cleaning Affetside, Upholstery Cleaning Affetside.